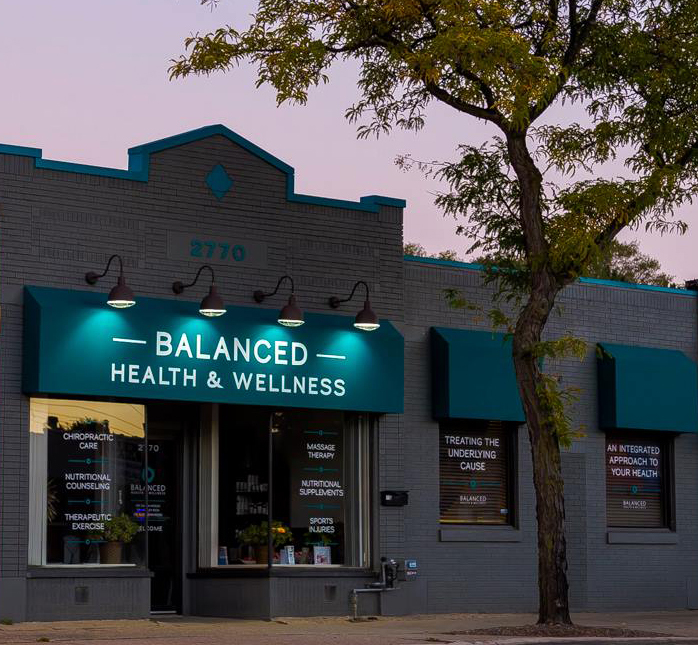 At Balanced Health and Wellness we take the time to listen and give you the opportunity to share your story with us. Our comprehensive, patient-centered approach helps us uncover pertinent details that may have been missed during a more traditional office visit. We work closely with our patients and provide patient education and support as part of their treatment. Continuing education is of great importance to our practitioners and so they are evolving to bring you new and improved researched techniques.